I survived Fins N Things in a Patriot!!!!!!!! 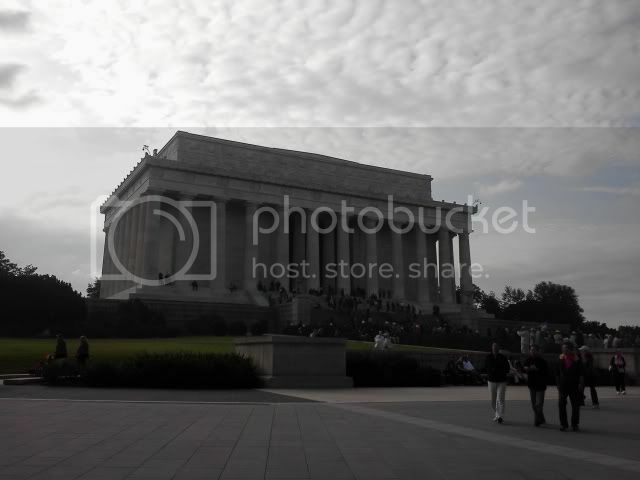 LG Revolution while in Washington DC on the Freedom Honor Flight. It's totally amazing how good the new smart phones take pictures. I don't even take my digital camera with me anymore it seems. You aren't kidding. I have a high dollar DLSR that I rarely take anymore. Usually it's just the phone. Hey iPhone 4 users go download DERMANDER for amazing panoramic pics and it's FREE!! The new iPhone is suppose to have an enhanced camera.